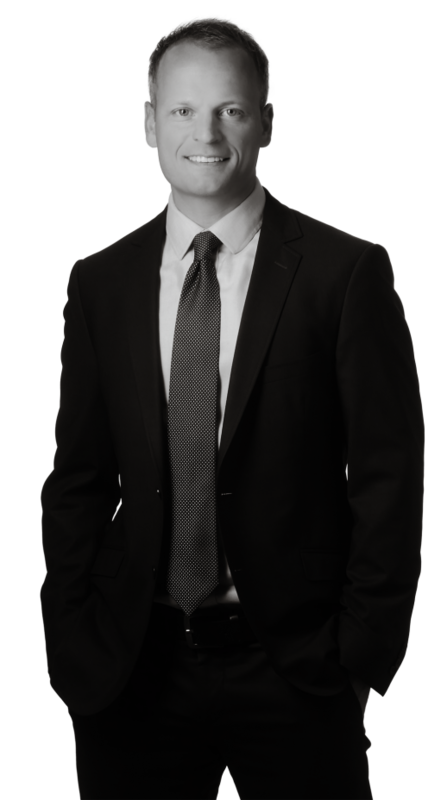 Greg is a registered patent attorney focused on preparing and prosecuting patent applications for clients in numerous innovative fields. He works closely with in-house counsel and inventors to define viable strategies that will protect the full scope of their newest inventions. With a demonstrated expertise in analytical technology, Greg serves clients in the U.S. and abroad in numerous industries, including financial services, data analytics, power supply and management, electronics, software, and other technology areas. Greg’s practice takes into account the complex landscapes of patent and business strategy. With more than a decade of experience, he is able to quickly form tangible solutions that are aligned with his client’s goals and objectives. Clients value his meticulous and technical nature, analytical skills and acute focus on the details, as well as his ability to artfully draft patent applications that protect original innovations and represent important long-term investment. Whether he is working with in-house counsel, corporate executives or sales teams, Greg’s straight-forward, no frills communication style helps deliver results.